I don’t know about you but after this brutal winter, I am welcoming March and some warmer weather. 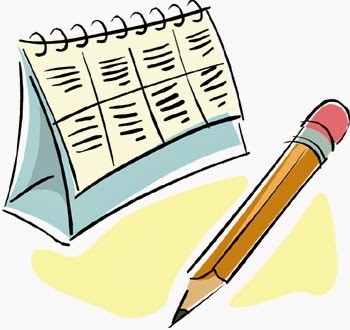 Since March typically indicates the beginning of spring (here in the U.S.), we at the Romance Dish are “blooming” with an exciting list of coming attractions! Please help us celebrate March by stopping by often. We have a lot of wonderful guest authors lined up along with some great reviews, regular monthly blogs, and, as always, many prizes up for grabs! Make sure to stop by on Monday, March 3rd, as we will post an exclusive excerpt from the second book in Vanessa Kelly’s Renegade Royals series, Confessions of a Royal Bridegroom. And there might just be an ARC giveaway…. On Wednesday, March 5th, we welcome New York Times bestselling historical author Cara Elliott to the blog! Cara’s latest, Scandalously Yours and Sinfully Yours, will be joined by Passionately Yours in March! Grab a pen and paper to jot down your favorite March books from Andrea’s New Releases list on Friday, March 7th! Tuesday, March 11th brings Donna Thorland’s Rebel Pirate Review Tour our way! Stop by to see what PJ thinks of the second book of Donna’s Renegades of the Revolution series. 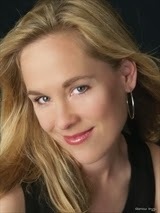 Drop by on Wednesday, March 12th, as PJ interviews a rising star in romantic suspense, Carey Baldwin! Her latest book, Confession, releases March 4th! Make Your Reservations on Thursday, March 13th, as we let you know which books we are most looking forward to in April. Stop by on Friday, March 14th, when PJ does a Q&A with historical author Rebecca Paisley! 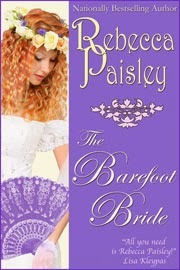 Two of Rebecca’s most loved books, Diamonds and Dreams and The Barefoot Bride, have been reissued in e-book format by Amber House Books. On Tuesday, March 18th, we are excited to welcome New York Times bestselling author Barbara O’Neal to the Romance Dish! 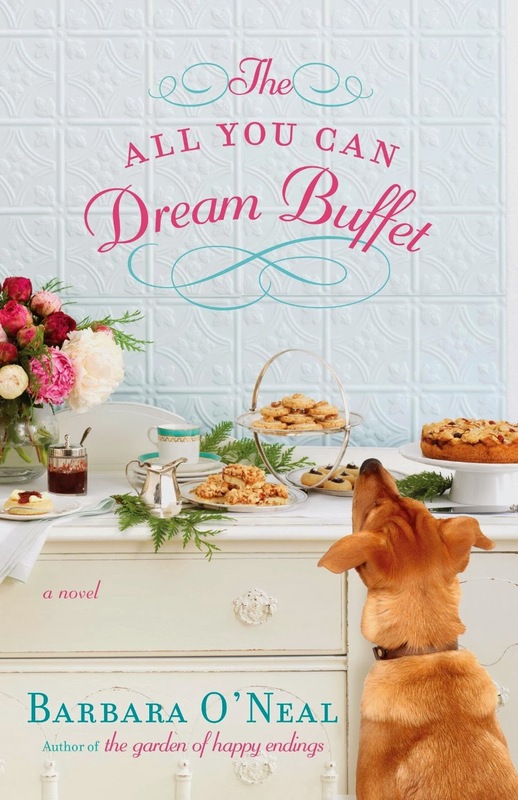 Her upcoming book, The All You Can Dream Buffet releases March 4th. Please join us on Wednesday, March 19th, when we host a book reveal for historical author Katharine Ashe! Should be exciting!! New York Times and USA Today bestselling author Marie Force joins us on Thursday, March 20th! Fatal Jeopardy, the seventh book in her award-winning Fatal series, releases March 24th! 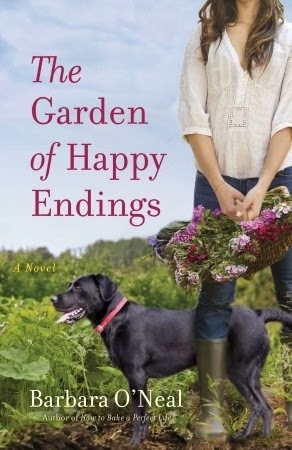 Monday, March 24th, is when the always witty and glamorous Anna Campbell will bring us her Second Helping of a book or books that we may have missed the first time around. 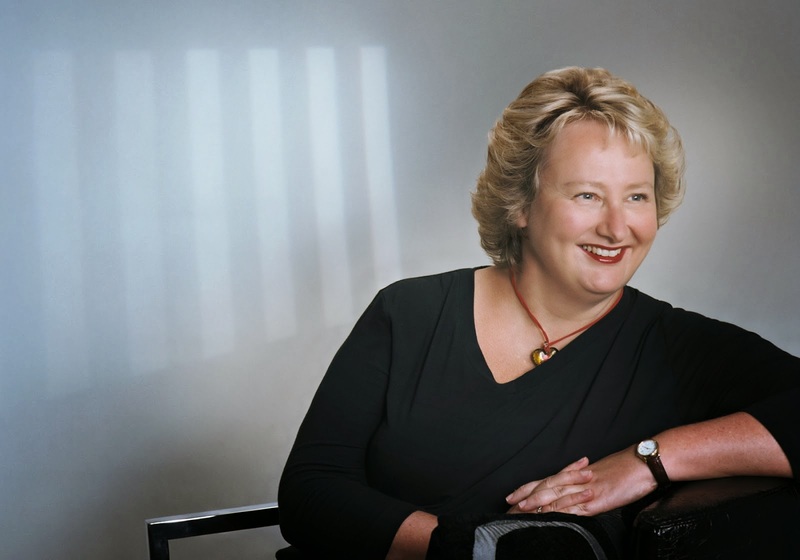 Historical author Delilah Marvelle is interviewed by PJ on Tuesday, March 25th! Delilah’s upcoming, Night of Pleasure, is the fourth book in her popular Gallantry series and hits shelves on March 28th. On Wednesday, March 26th, PJ will be celebrating the RITA and Golden Heart nominations as they are announced! Join us to dish on the books that are nominated, which ones you think will win, and who you think was robbed of a deserved nomination! Be sure to stop by on Thursday, March 27th when we host the Great Scots Tour and are joined by Scottish historical authors Paula Quinn and Sue-Ellen Wolfonder. Paula’s upcoming book, The Seduction of Miss Amelia Bell, releases March 25th, and Sue-Ellen’s upcoming book, To Love a Highlander, releases April 29th! What a great line-up of books are coming in March! The only problem is going to be deciding which one to read first! LOL, I hear you, Jeanne! So many books I want to read. Another great month. Looking forward to Vanessa's visit. I like her new series. Lots of authors I haven't read yet! I'm looking forward to an introduction. We look forward to you stopping by, Laurie! Looks like another great line-up...par for the course at The Romance Dish. Thanks! Aww, thanks, LSUReader! We couldn't do it without readers like you! Great books coming up. I must get my glasses all polished and ready! Hahaha! I love it, Connie! Clearly a lineup that promises a marvelous March with the dishes! Your wonderful reviews help make it marvelous, Janga! You especially got me on the first and last books - love my historicals. I am so glad to hear it, catslady! Lots of good guests and books coming up. I know there will be good reviews and recommendations in there too. I am looking forward to March 27's Great Scots Tour. that March line up is wonderful!